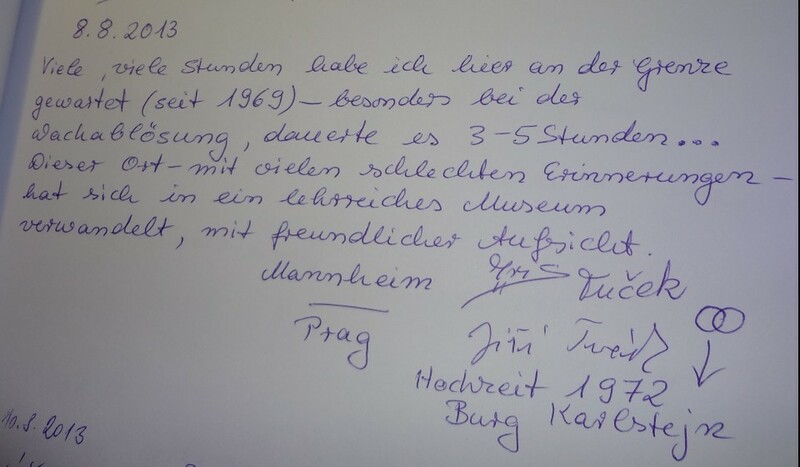 There’s a guest book in one of the rooms of the Iron Curtain Museum, where you can immortalize yourself. 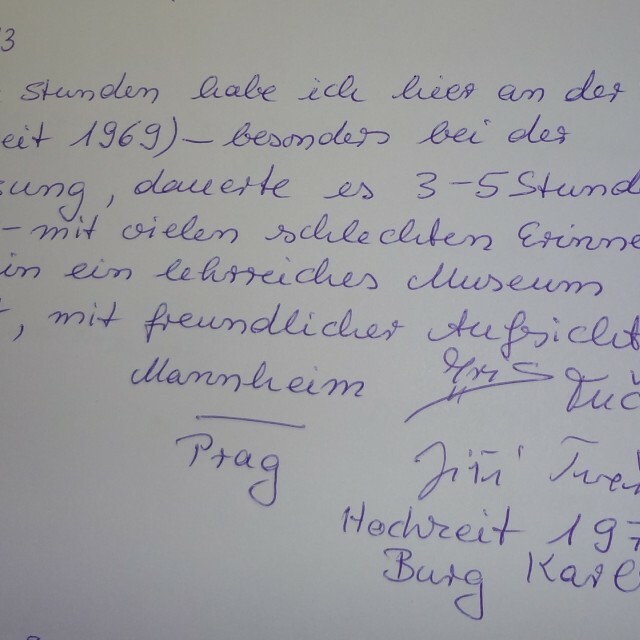 Jiří Tuček and his wife used this opportunity at the occasion of their visit of the museum on August 8, 2013. Their entry into the guest book reads: “I spent many, many hours waiting here at the border since 1969. The changing of the guards took particularly long, 3 - 5 hours. This place, associated with many bad memories, has turned into an informative and enlightening place with a very friendly staff. Iris Tuček, Jiří Tuček.” The home of the German Iris Tuček, née Smíchek, Mannheim, is next to it. From there, she used to visit Jiří in Prague, his home. 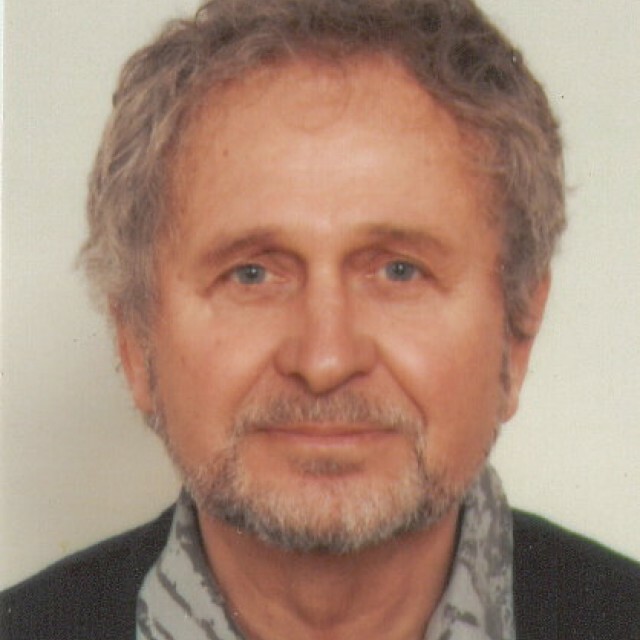 In 1972, Jiří Tuček, originally born in Prague, emigrated to Germany because of his love for Iris. It was no easy decision for him as he had to leave behind his family and many friends. In addition to that, he had to file numerous applications in order to obtain a permit to leave the country. This turned out to be a painstakingly slow process. Finally, he was granted a permit to emigrate to Germany. As Jiří had deep roots in his former fatherland, he’s been constantly coming back to Czechoslovakia and then the Czech Republic, to visit his relatives and friends. 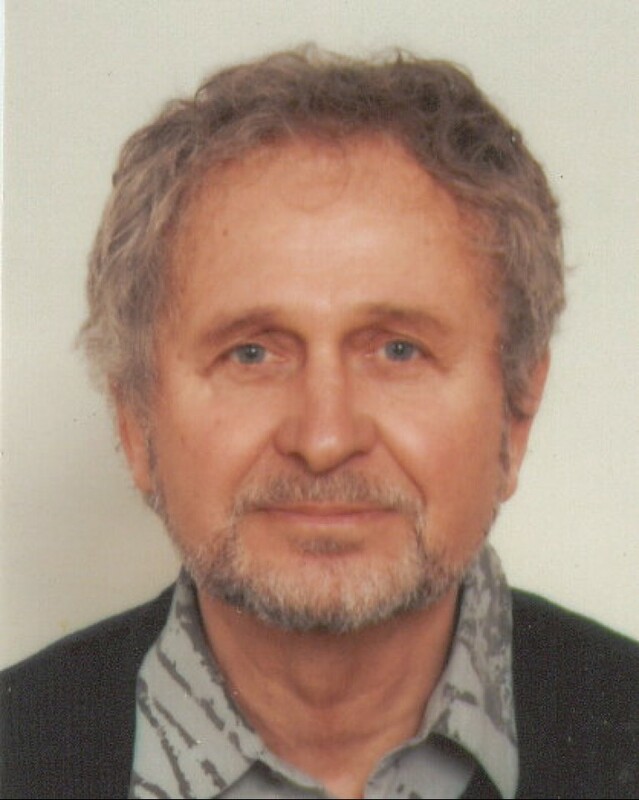 Jiří Tuček was born on April 21, 1944, in Prague, the son of a trader. He has no siblings. He went school and completed an apprenticeship and his studies in Prague. He witnessed the end of WWII, the beginnings of the Communist regime and the Prague Spring in 1968. He gained his first experience with the West when he travelled to London via Germany after he had completed his studies. In London, he got to know a German woman, fell in love with her and they started dating across the German-Czechoslovak border. For two years, his girlfriend kept coming to Czechoslovakia by car from Mannheim. The couple is frequently subjected to various border checks, searches, interrogations. They also file a number of applications and requests and have to endure endless hours of waiting at the border. Finally, Jiří Tuček decides to leave Czechoslovakia and emigrate to Germany. 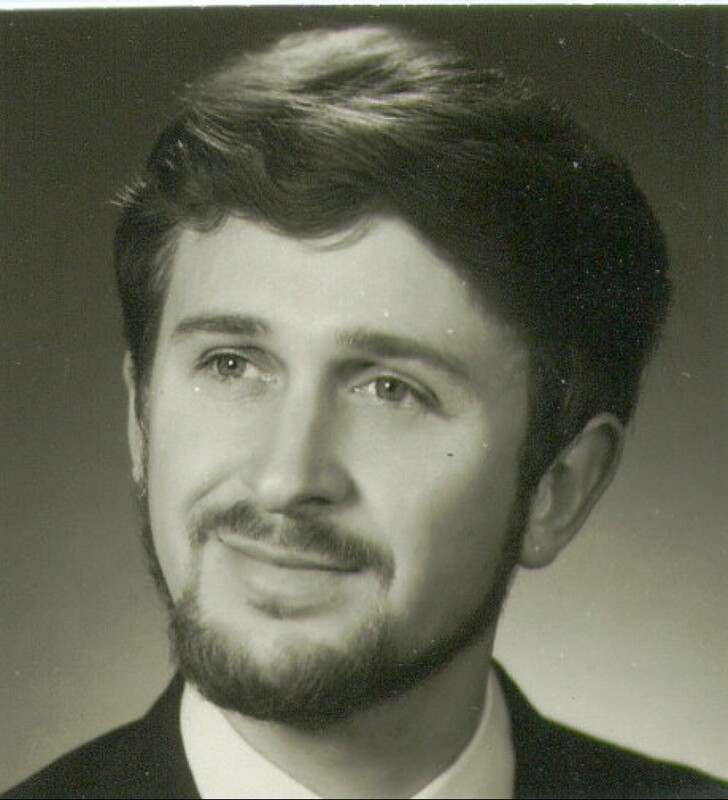 After their wedding in May 1972 in Czechoslovakia, he files an application for emigration and after a few months, his application is approved. The recently married couple moves to Karlsruhe in West Germany. The decision to leave the country wasn’t an easy one for Tuček, since he was deeply rooted in Czechoslovakia and had to leave behind his family as well as his friends. The Tuček spouses have two daughters and they keep coming back to Bohemia several times a year. The “Iron Curtain Museum” was opened in 2011 by the Iron Curtain Foundation, directly on the German-Czech border in Rozvadov. The museum’s purpose is to collect and exhibit the relevant documents and tell the story of what took place in the area in the days of the Iron Curtain. The museum has on display historical documents that show the changes in the border areas, whether these were changes of whole regions or changes for the individual. In addition, the museum presents the history of those who served as border guards at the state border between the years 1951 and 1989.